In today’s Quant Edge Half Time Show, Rob Smith takes a look at the market to see which stocks are soaring and which are fighting to stay alive. See why energy is on the warpath and REITs are suffering. In today’s Quant Edge Half Time Show, Rob Smith takes a look at the market to see which stocks are soaring and which are fighting to stay alive. Watch below for updates on WMT, SPLK, CDW IRBT, GDDY, and many more. In the latest Quant Edge Half Time Show, Rob Smith takes a loot at the market ups and downs. Watch below to get Rob’s take on ADBE, TWLO, OKTA, EXPE, CERN, and more. 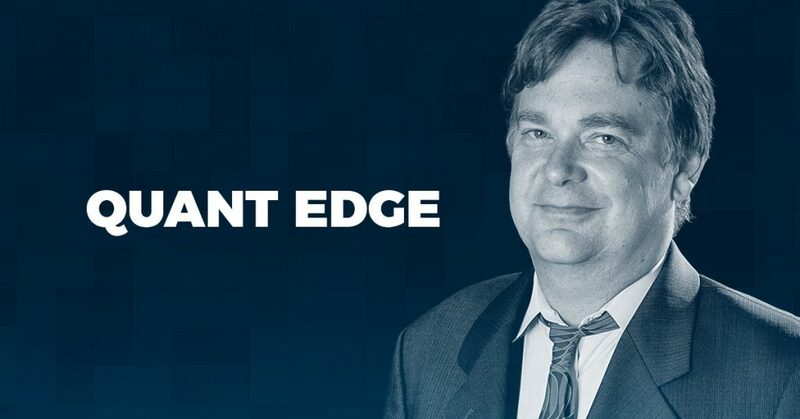 In today’s Quant Edge Half Time Show, Rob Smith dubs today a ‘Feel Em Out Monday.’ Traders are taking their first punches on the the SPY, but Rob’s got better plans. Want to know what he’s up to? Watch below for all the updates you need on XLE, CBS, BBBY, ROKU, BA, and many more. Quant Edge Half Time Show – Any Strength in Bios? Quant Edge Half Time Show – New Quarter, Any New Trades? Quant Edge Half Time Show – Should You Trade a Quiet Inside Day?